Most of us want to get in better shape, whether it's to look better or to feel better, keeping up with our kids for summer sports activities. But few of us have the time. If we're not driving kids to and from summer camp, sports practice and playdates, we're working. But here's some good news. How Do I Prep for a Sport Court Game Court Installation? 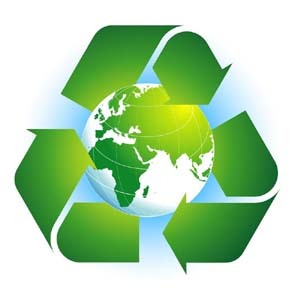 Is Your Game Court Eco-Friendly? What Kind of Game Court Does Your Family Need for Backyard Sports? 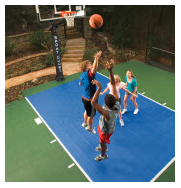 Have you decided to keep your kids safe, healthy and entertained at home with a backyard game court from Sport Court? Now the question might be: Which one? Sport Court East is the official exclusive Northeast distributor of Connor Sport Court International (CSCI) game courts and, when you call one of our exclusive dealers, you have many choices in the style, size and color of Sport Court surface you want. - Will you be using the game court, as well as your kids? With them or after hours? - What sports do your children play now? - What sports do you think they will enjoy in the future? - How big is your yard? 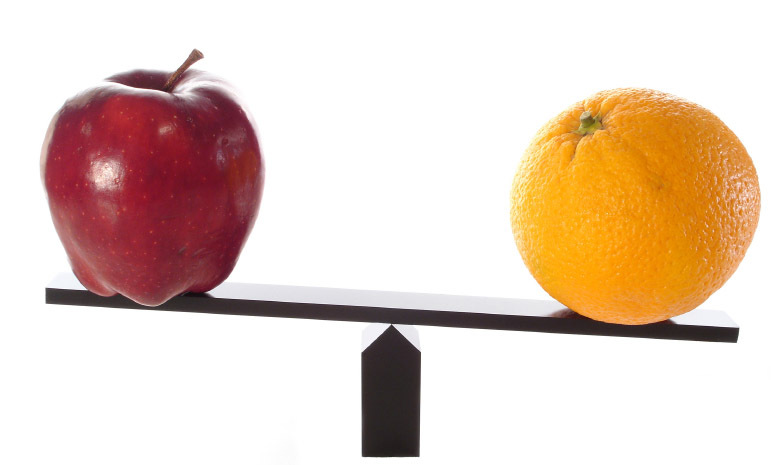 - How much flat, level space is available in your yard, away from large trees and septic tanks? First, let's look at the size courts available and what games you and your family might play on them. Basketball - Basketball is one of the most popular sports played on game courts in the U.S. 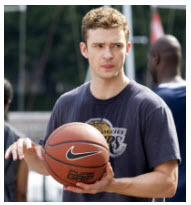 While a full-court, NBA regulation size court measures 50 X 94 but few people (other than Justin Timberlake) have that kind of space in their yard or want to devote it to a Sport Court surface. A 25 X 45 foot court is plenty for half court games with a three-point line. Volleyball - Volleyball and other net sports are typically played on a court of 30X60 feet. Your volleyball court can easily double as a basketball court by placing the hoop in the center of the court, lengthwise, where it doubles as the volleyball net post. Soccer, Lacrosse and Hockey - Many of today's most popular sports can be played on a Sport Court surface, most games can be adapted based on the size of your court. We can also create custom size courts for your backyard, which can be used for soccer, hockey, lacrosse, jogging, gymnastics, rollerblading, skateboarding, BMX bikes and more. Tennis - A tennis court is even larger, spanning 36X78 feet, although you can halve the size of the court for singles tennis only if space is a consideration. A doubles tennis court will offer more versatility, being large enough for virtually any game. Once you've decided how large of a game court your yard will accommodate and your family would like to play their favorite games, it's time to decide on a model of game court from Sports Court. 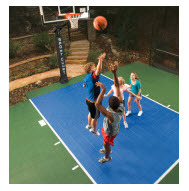 Sport Court East offers three different models of Sport Court surfaces, each with different benefits and at different price points. PowerGame - Our PowerGame court is the state-of-the-art, top-of-the-line Sport Court surface, frequently used in commercial gyms and pro sports facilities. With the highest ratings for traction and shock absorption in the industry and the lowest abrasion index, PowerGame is the safest, longest lasting Sport Court surface you can buy. SportGame- Sport Court understands it's important to balance your desire for safety with your family's budget. Ranking high in traction and shock absorption tests and with excellent anti-abrasion characteristics, SportGame is a popular choice for families looking for a game court surface that is suitable for a variety of sports. SportDeck - Specially designed for tennis, but suitable for a variety of sports because of its shock absorption and lateral forgiveness, the SportDesk is designed as a long-lasting tennis court for your family to enjoy for years. Once you select the Sport Court surface that fits your family's needs and budget, it's all in the accessories you add, from nets to hoops, and the lines that are painted to fit a variety of sports. Because it's easy to re-paint lines, your game court's specialty can change as your children grow and their interests change. Your game court, unlike that swing set, sandbox or playhouse, is an investment your children won't outgrow. 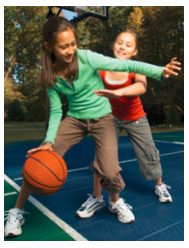 What Should You Look for in a Safe Backyard Game Court? Is All Sports Flooring the Same? 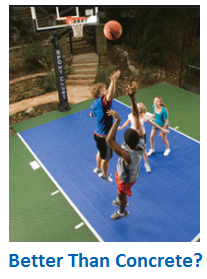 Have you often dreamed of having a backyard game court to play basketball or tennis? Do you feel as if sport courts are only for the ultra-rich, pro athletes and celebrities in Hollywood? It's true that many celebrities, and especially professional athletes, have put a sport court in their backyard. But many parents in New York's suburbs have also opted to improve their homes with a sports court, encouraging their kids (and their children's friends) to stay home, go outside, and play sports. What could be better? Your kids are safe, you know where they are, and you know they're getting the physical activity and exercise they need in a fun way. They are not hanging out at the mall, or stuck in someone's basement playing video games, or even at a park with no adult supervision and no one around in the event of an injury on the concrete playing field. They are home, on a playing surface that is proven to be safe, with a very low abrasion factor, which means that even skinned knees will become the exception. But let's get back to those celebrities who also decided a sport court was great, safe fun for their whole family. From TV and movie stars to NFL, Major League Baseball and golf celebrities, more than 200 celebrities (that we know of here at Sport Court East) enjoy all the benefits of a sport court in their yard. Ray Romano - Native New Yorker (born in Queens), diehard sports fan, and the quintessential TV dad, Ray Romano enjoys a sport court for games with his family in his Malibu home. Ben Affleck - Before he sold his Beverly Hills home, formerly owned by Drew Barrymore, in 2003, the sporty Ben Affleck had converted the tennis court on the 2.5-acre property to a low-shock, low-abrasion basketball game court for healthy pick-up games. Sylvester Stallone - The legendary action movie star has a $15 million dollar, 15,000-plus square foot home in Beverly Hills that includes a tennis court. Justin Timberlake - The teen star recently had a regulation size NBA basketball court with full markings installed, to complement the pool and five-hole putting green on his property. If your son is amped to get a game court but your daughter couldn't care less, knowing her favorite pop star has one could help change her tune. Jack Nicholson - Proving you're never too old to stay fit with a good workout right in your own backyard, one of the 76-year-old actor's many Malibu homes has not one, but three sport courts: one for basketball, one for tennis, and a putting green. Is a Sport Court for You? The list of celebrities could go on and on, but, make no mistake, today's sport court models are available at prices that make them accessible to many New York area families. Having a backyard basketball court, tennis court or modular game court for a variety of sports will just look and feel like a luxury investment. See how your family can enjoy a game court! Play basketball in your backyard, plus many more fun sports for the family and friends.